Posted on September 26, 2015 Posted in 2015, Food, Holidays, Musing Monday, Parenting	. Posted on May 27, 2014 Posted in 2014, Birthday, Food, Social Media	. Posted on October 13, 2013 Posted in 2013, Family, Food, Holidays, NL, Nostalgic, Ontario	. This weekend in Canada is our Thanksgiving weekend. While our American friends celebrate Thanksgiving at the end of November, we typically celebrate the second weekend of October. The Monday of the weekend is a statutory holiday (yay long weekend!) and traditionally there’s a feast of turkey dinner and other traditional treats depending on where you live or what your family enjoys. 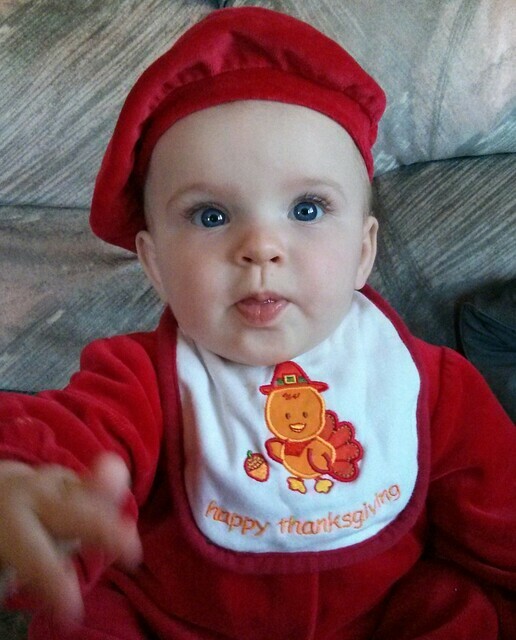 Posted on October 7, 2013 Posted in 2013, Food, Musing Monday, Parenting, Weight Watcher's	. This post originally wasn’t going to be part of my Mommy Musing series, but I think it fits. 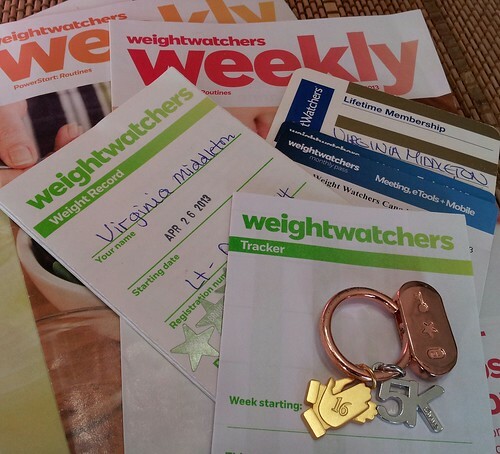 I’ve had past success with Weight Watchers (WW), both with losing weight and keeping it off, and at the end of April I signed up for WW again to help motivate and encourage me to get my baby weight off. I’ll confess that during my pregnancy I gained close to 60 lbs! I’m not ashamed of the weight gain. While I did enjoy onion rings and Diary Queen ice cream some days, I did eat fairly healthy for nine months. Heck, I ate so much avocado that I figured Missy Moo would be green when she was born! I also had a lot of swelling and water retention during the latter months of pregnancy (which hung on for a few months post-baby!). When I signed up for WW again, I managed to already have around 20 of my 60 lbs gone on my own and I had it in my mind that I wanted to lose around 40 lbs while following WW.